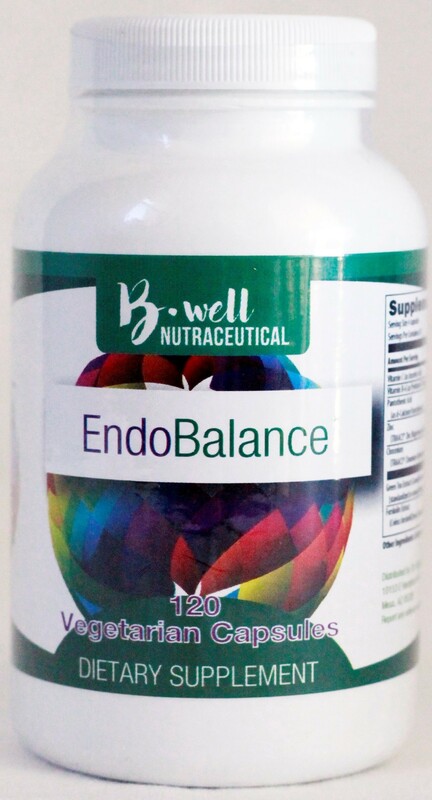 Endobalance is a comprehensive endocrine-balancing formula which focuses on healthy insulin, leptin, and cortisol function in order to support safe fat metabolism and maintenance of lean body mass. 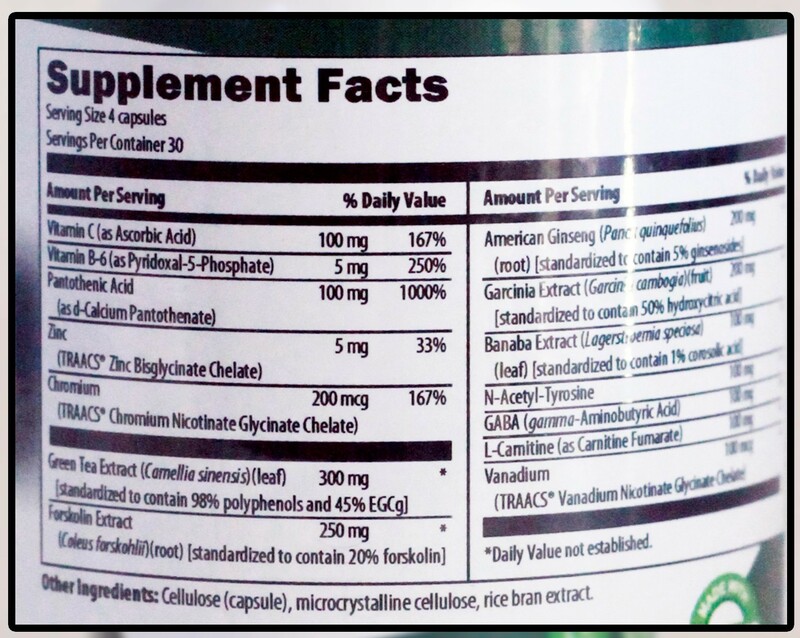 The inclusion of Garcinia cambogia and EGCg may also help to maintain and improve lean body mass and support basal metabolic rate. This unique array of nutrients and botanicals is also useful for controlling food cravings and helping the body naturally manage blood sugar levels.